Unicode Consortium, the nonprofit group that approves new entries for the the emoji keyboard), are currently debating which emojis will be allowed in its next update in mid-2017. Durex wants a condom emoji to be included and Google is pushing for 13 new female emojis to highlight diverse female careers and roles. 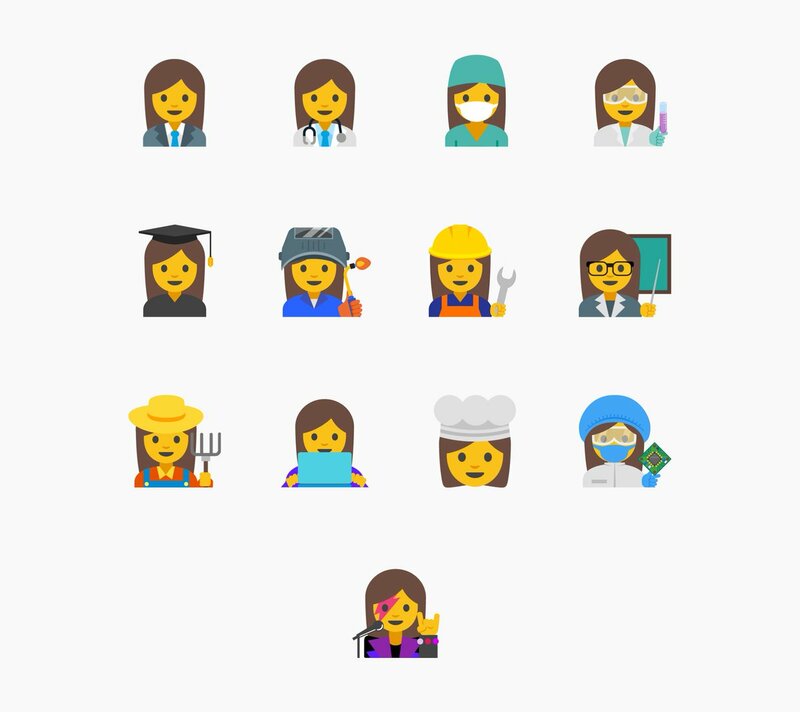 A group of Google employees have submitted a proposal, titled Expanding Emoji Professions: Reducing Gender Inequality, to the Unicode Consortium which hopes to bring parity between existing male emoji and female emoji. The four Google developers, Rachel Been, Nicole Bleuel, Agustin Fonts and Mark Davis, argue that the female emojis are overwhelmingly stereotypical- there’s a bride, nail painting, hair grooming, dancing and burlesque bunnies. The men however are cops, doctors and playing sports. The proposal is also pushing for gender-neutral options. The proposal said: “We recognize the importance of having an inclusive representation of all people in emoji, whether they identify with a specific gender or not. We believe an egalitarian, sensitive, and compelling representation of gender in emoji is extremely important.